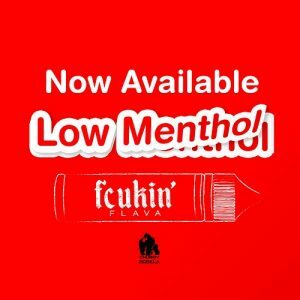 Fcukin’ Flava (FF) was founded on August 2014 and has become of the best leading e-liquid manufacturer in Malaysia. FF specialises in fresh fruity flavours that are premium crafted using US certified ingredients. The products are made under strict guidelines and quality control right at FF Factory. Brewed and bottled professionally in a clean environment by using modern equipment, modelled after some of the best e-juice brewery from around the world. They are very committed in producing a true-to-flavour e-liquid by using an adequate amount of high quality flavouring in order to give a true satisfaction in vaping to our consumers. 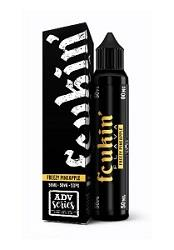 This is very important to them as the company believes that a good and flavourful e-liquid is able to switch a smoker to a healthier lifestyle, which is vaping.